and Watch it Thrive …. for years to come! Learn easy marketing steps right now with my step-by-step downloadable guide! Build your massage therapy business or spa and watch it thrive for years...for little-to-no money ...in just a few weeks! Do you know what it takes to really grow a successful massage practice? 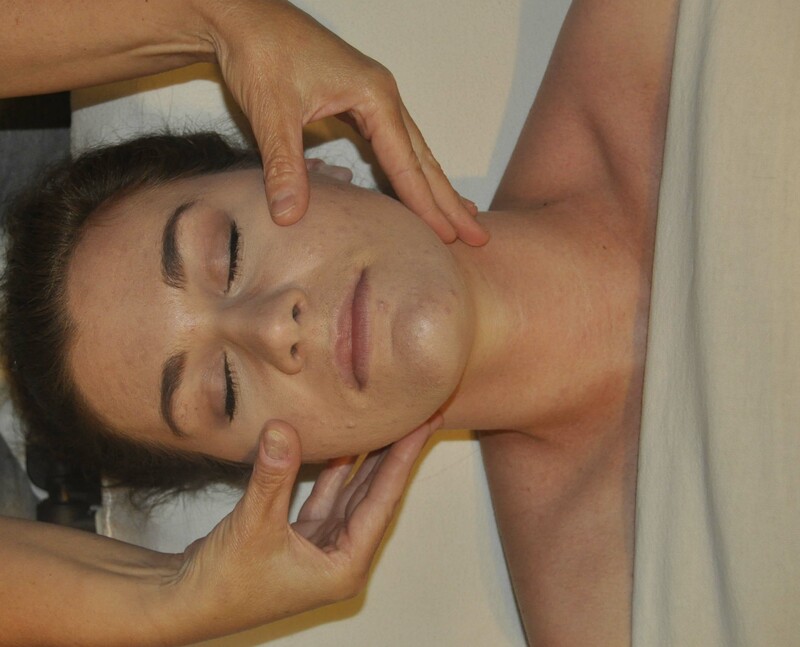 Is it possible to grow a massage business and watch it thrive for years and years? Can you establish a great clientele with little-to-no advertising money? This guide will show you what you need to do to attract clients, make your clients return to your practice, and keep them coming to you (and only you) for years. What’s missing from your massage therapy business that could cause growth beyond your wildest dreams? There is so much more to making tons of money as a massage therapist than just providing a good massage. But, can you do it? Some massage students think that you can make thousands per week, right out of school, but it just doesn’t work like that. 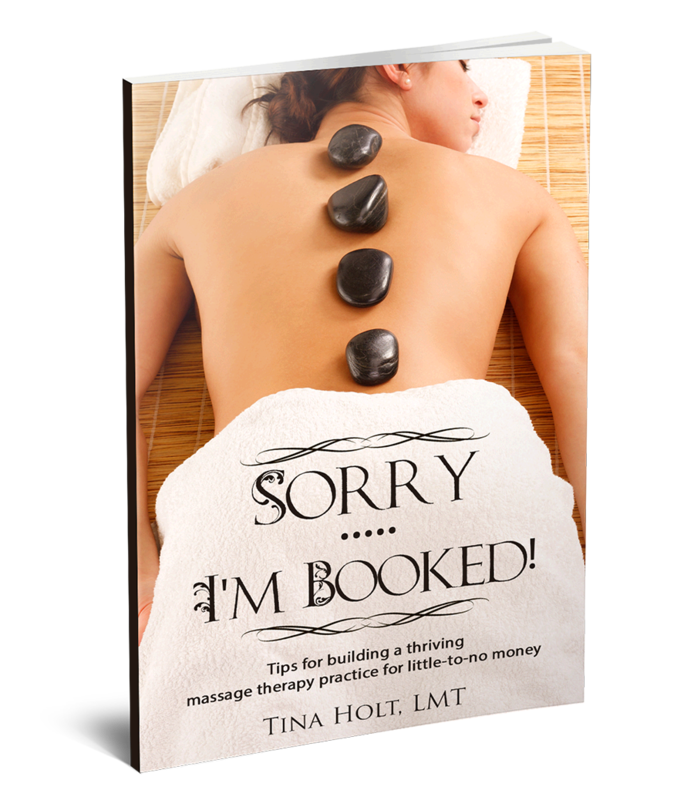 Starting a massage therapy practice takes time and money…but much less time and a lot less money using my step-by-step ebook. In this guide, “Sorry, I’m Booked!”, you will learn exactly what you need to do to start growing your business far beyond what you dreamed. at one time …for FREE!!! Whether you’re working in a spa or for someone else as a massage therapist, you will only make enough money to survive …. unless you start your own practice. When you start your own business, you will charge “your prices”, which will provide you with more money and a steady, regular and super loyal clientele. This is the Only Guide You Will Need to Have Your OWN Thriving Business! But, can you do this? Yes, you absolutely can .......because I did! And I will show you how! Massage Therapy is a very Competitive Business…. Have the Advantage, Earn the Money you work so hard to have, and enjoy the life you want, as you say time after time …..
30-Day, No-Questions-Asked Money Back Guarantee! I want you to be completely thrilled with your purchase! I am confident you will be inspired to take your massage therapy business to the next level. Don't leave money on the table - order your e-book today - instant access! You will have immediate access to this PDF. Upon payment, you will automatically be redirected to a page with a link to the downloadable file. Your computer may be set to automatically download files to your download folder or other location, or you may choose where you want to save it.